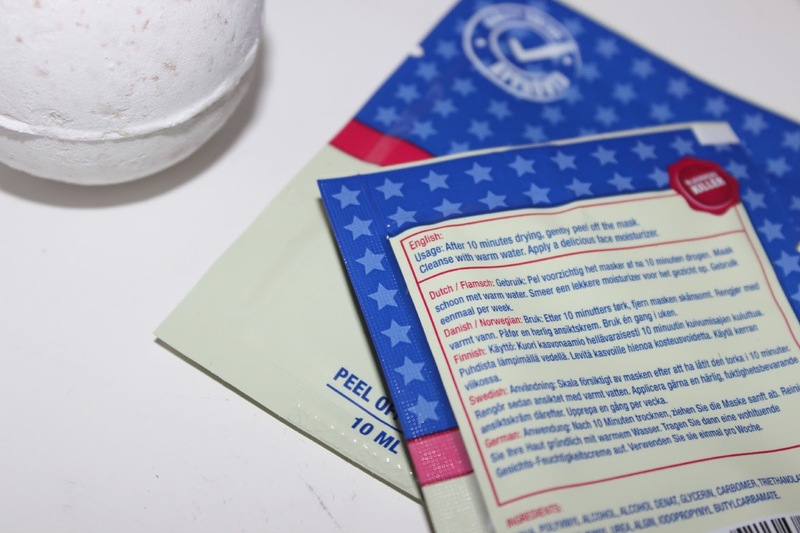 BLACKHEAD KILLER FACE MASK - STYLELUX. BLACKHEAD KILLER PACK OF 5 - STYLELUX - £14.95* | link. 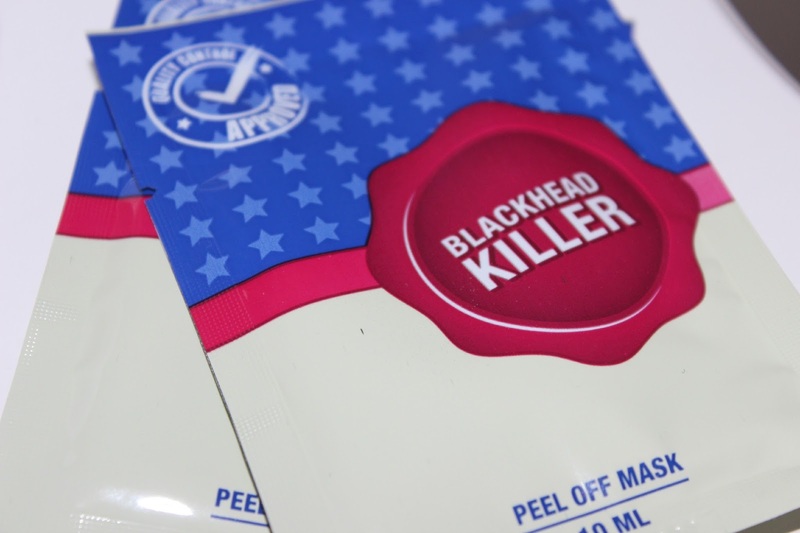 "Blackhead Killer is a revolutionary face mask that removes pimples, blackheads, impurities, and excess oilin just minutes. Not weeks, not days, not even hours. Just minutes!" I was quite surprised when I pealed back the strip and I could see a dark mask in the packet. 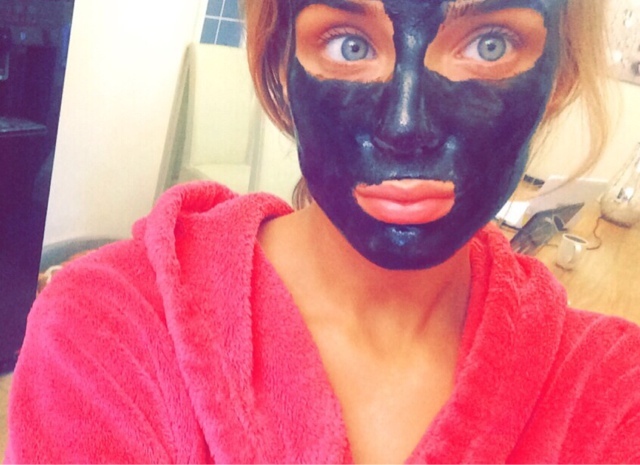 I've never tried a black face mask before, have you? It was quite a laugh applying the face mask anyway. It never occurred to me that I'd actually end up looking like a human black head haha! 1. Tie back your hair to make sure there's no fly away hairs that are going to get in your way. 2. You'll then need to cleanse your face thoroughly with clean water to make sure theirs no dirt remaining on your face, also make sure that your face is dry before applying the face mask. 3. Open the packet and apply to your face. Please make sure that you don't get any of the face mask near your eyes or mouth (it will hurt). 4. Leave the mask on for roughly 10 minutes or so. 5. Peal away the face mask and then follow with a nice toner and moisturiser. & wah laaaah you're all finished! I found that the face mask was really easy to apply just as easy as it was to remove, thank god for pealing face masks eyy.There's nothing worse than those masks that dry/crack and end up all over your carpet. 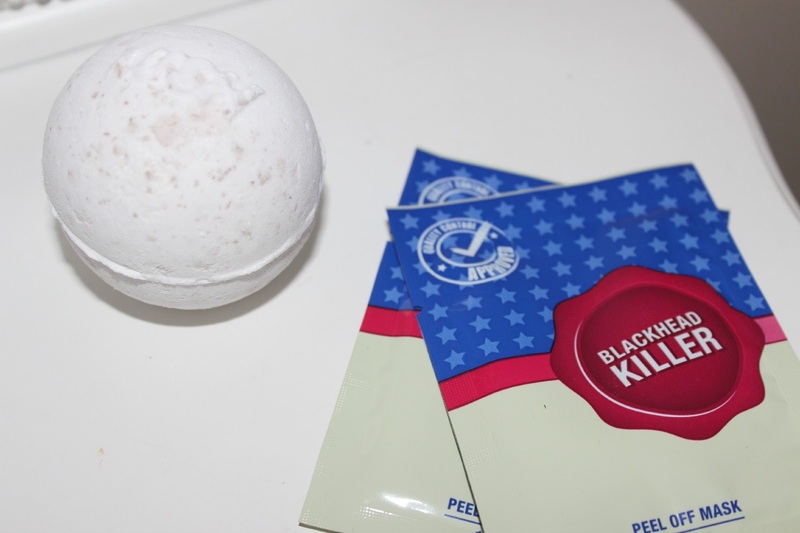 Blackhead Killer is a face mask that is made up from all-natural herbal ingredients, so you are completely safe to use this mask. Although I would just state to be a little careful around any sensitive areas that you may have. Mine felt like a wax when I was pealing it away! It does this to peal away any blackheads, dead skin cells so I'd say the pain is worth it (it's not that bad) and it hasn't harmed my skin in any way, shape or form. Once I had removed the mask my skin was left feeling super soft and my face felt and looked a lot cleaner. What is also great is that the product has a 100% money back guarantee, so if you've found that the product didn't work for you the first time you can get your money back. Now I do suffer with hormonal acne and I am just going through the process of trying to treat it with an oral pill so it's not going to be a life saver, but I did find that the masks did lift any blackheads that I had around my forehead, nose and chin. So I will definitely be using these again in future when I have any blackhead breakouts. What do you like to use on your skin when having a breakout? I have never tried a black facemask before! ive heard about these face masks but i wasnt sure. i love peeling masks though, because most masks i use do end up cracking off on my carpet. ill look out for this!